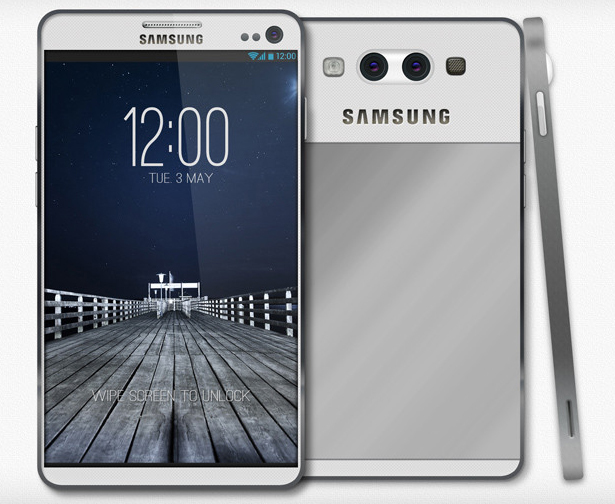 The world top smart phone maker, Samsung Inc. launched its Galaxy series smart phone, Galaxy S IV. 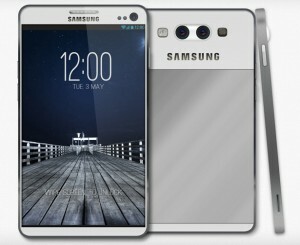 The South Korean Company’s new galaxy series the Samsung Galaxy S IV had lunched in March 14 and is likely to be available in the market from the second quarter. The report also claimed that significant upgrades have been made in the screen that would made it the most high-definition mobile in the market. Sound: Vibration; MP3, WAV ringtones, 3.5mm jack with front speaker.